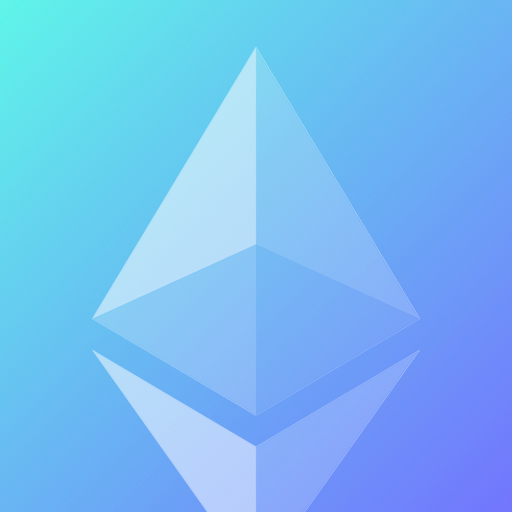 If you’re unfamiliar with mining Ethereum, mining essential verified transactions on the Ethereum blockchain and as a reward for doing these verifications you get a small amount of Ethereum. 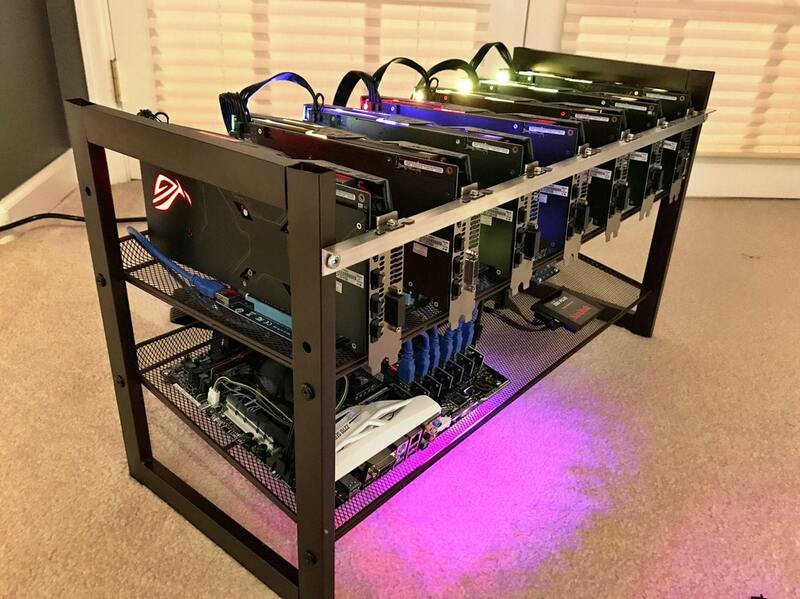 At a minimum you should have at least 6 GPUs and mine using a pool such as Ethermine. You’ll want to part of a mining pool since it’ll be the best use of your resources. If you mine on your own it can take months to verify a block but in a pool you’ll get a more consistent payout. GPUs work perfectly for mining cryptocurrencies so most of the parts in your rig won’t matter as much as the GPUs used. 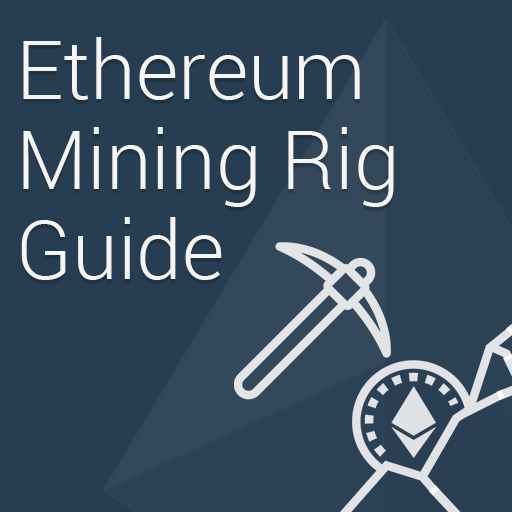 Additionally if you have a gaming computer you can mine crypto but this guide will walk you through building a dedicated mining rig. Since this mining rig will be running for years you don’t want to cut corners on your power supply. For powering 6 GPUs it’s important to buy a 1200W power supply with Platinum connectors. Using anything lower than a Platinum connector will cause a loss of energy during use; which will ultimately factor into your bottom line. If you’re planning on using less than 6 GPUs you can go with a less powerful power supply. Due to the massive demand for Ethereum mining rigs you’ll see cards sold out at most retailers (Nvidia has even put out a statement about it). If you’re willing to pay a premium you can find them at a higher cost but we recommend finding the cards for their retail price. The GeForce 1070 is easier to find from our research. There are also stock checkers you can use to determine what retailers have the cards in stock and its price. 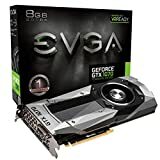 Looking for used cards on eBay is probably the best place to buy GPUs at the moment. To connect all of the GPUs to your rig you’ll need a motherboard with at least 6 PCIe slots. You’ll see most motherboard offer PCI x16 and PCIe x1 slots but the risers will connect into a PCIe x16 or x1 slot (this doesn’t affect the mining hashrates). We will note that your rig won’t have a power button so you’ll need to jump the power switch pins on the motherboard. We used a screw driver to tap the pins to start the rig, but you could also buy a power button. All mining activities run on the GPUs so you won’t need a very powerful CPU to run the rig. Your CPU won’t be used during mining so a lower power chip is prefered. 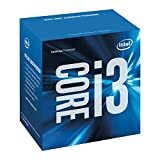 An Intel i3 or Celeron chip will work just fine in a LGA 1150 motherboard. To run your mining rig you only need about a 60gb hard drive which you should get as a solid state drive. This will allow the OS to run smoothly and prevent drive failures. If you plan on mining without a pool you’ll want to get a larger hard drive to download the entire blockchain (~10gb+) but we highly recommend using a mining pool. 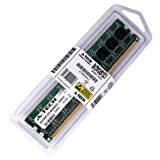 Ram isn’t very important for your mining rig so we recommend only getting 4gb or 8gb worth of memory. If you’re running Windows you might want to opt for a minimum of 8gb while linux will run on 4gb of ram. If you plan on using more than 3 GPUs you’ll need PCIe Risers. These will allow you to connect the graphics cards to the motherboard without attaching them directly to the motherboard. 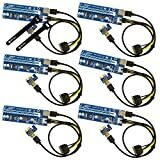 Think of these as PCI extension cords to the motherboard. One important part of mining is monitoring your power usage since it directly affects your profits. 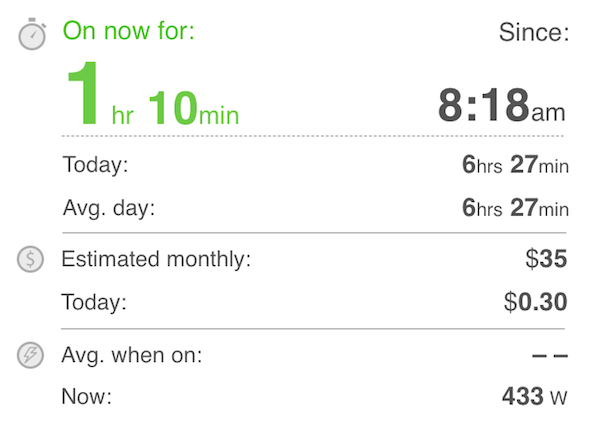 We recommend picking up a WeMo Insight outlet to monitor energy cost. Additionally this will let you turn off the computer remotely via the outlet if an error occurs. 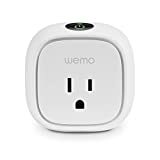 The WeMo outlet has a 1800W limit so be sure to get one for each rig you’re building. If you want a similar plug without wifi you can get a simpler version. You’ll want to work in an Ethereum Mining Pool. Think of solving block hashes as buying lottery tickets, the more computers working on a block the higher chance you have to solve. Being in a pool with thousands will give you a more consistent payout than mining alone. There are plenty of Ethereum mining pools, probably the biggest is ethermine.org. Other popular pools include nanopool.org ethpool.org and DwarfPool. Before you start mining make sure you have a wallet setup to send your payout to. One of the most popular software wallets is Jaxx. One of the best options for securing your Ethereum is a hardware wallet such as the Ledger Nano S. Just be careful of scammers selling hardware wallets with predefined backup keys. Read more about Cryptocurrency wallets. We were getting around 27 MH/s using a single GTX 1070. Download Claymore’s Miner (Github / Claymore Commands). Once extracted edit the start.bat file using notepad. After editing start.bat run it and you should see command prompt running your miner with stats. Ethereum plans to switch to Proof of Stake in 2018 which will eliminate mining slowly over time. But even if Ethereum is no longer mined you can find a new coin to mine, we recommend checking out whattomine which will keep you in the know for highest ROI coins to mine. Be sure to stay up to date with the latest mining news on the EtherMining Reddit Community. What is a mining rig for? Miners usually mine cryptocurrencies in pools to increase their overall chances of “solving” a hash. The payout is split among all miners in the pool but makes payouts way more consistent. Should I buy a rig or build one? We recommending building a mining rig so you know exactly how it works and what is going on with the machine. We’ve also seen premade mining rigs costing much more than building your own. Should I mine Ethereum in the cloud? Mining requires very little bandwidth. Risers occasional fail or break so buy more than you need. There are plenty of coins to mine so when Ethereum moves to Proof of Stake you can still mine alternative coins. You can use WhatToMine.com to figure out what is most profitable. You can mix different brands and cards without a negative affect on performance. If you want to use your PC while mining disable hardware acceleration in Chrome/Firefox to prevent lagging while using the web. How can I just buy a premade rig? Check out Craigslist in your area also for deals on mining rigs that people are wanting to sell.